This morning I honored exactly what I needed. It was 4:30am when my body woke without the alarm. I had this pounding, excruciatingly painful throbbing headache from the moment I opened my eyes. Like those hangover headaches, except I didn’t drink last night. It was the kind of headache that felt like a pan being smacked upside my head. I couldn’t write. Yet I was present. I pulled myself together enough to get on this call. I was with my writers. I was ALL IN! Even though I had NO intention of writing with them during the call. I decided to support them. I needed this headache to stop pounding. I waited until I was ready. As I wake up this morning the day is exactly how I feel… it’s misty, cloudy, and quiet. There is a peacefulness that only the rain can leave once it clears. My thoughts are with the NYC Latina Writers Group. Today we turn 8-years-old and I am reflecting on the tremendous strides we have made. Today is an opportunity for me to reflect and really sit with my life intention… this is very different than my writer’s intention. 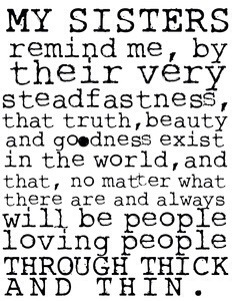 This is about how I intend to show up in the world… who I am through my words, thoughts and actions. All of it in perfect alignment. This writing community that I am a part of… the women I write with… the men I have performed with… the countless artists I have communed and broken bread with. This community is a big part of who I am. Their tears are the very fabric that holds up my walls! THE SAFETY that we share! The safety that resides here. The safety that is felt in this space… the only place this particular blog could be written… this home… my home… their home… and they know this. 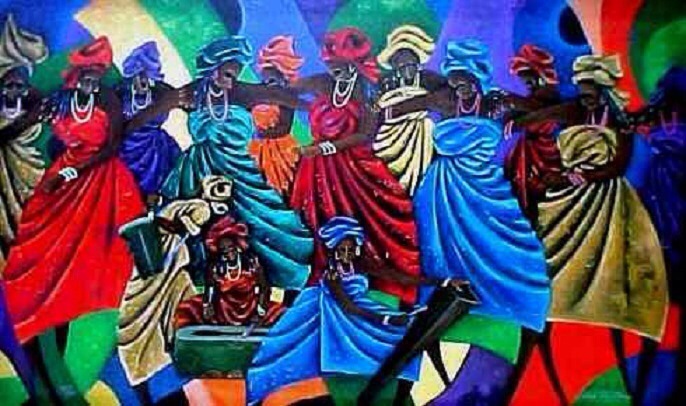 The trust they have placed in me… these womyn are all so important to me… the NYCLWG is MY home. I am honored to bear witness to the worlds they create… this is what I am meditating on today. The demons I am up against… these demons are ugly they weaken me. These demons are found in some of my characters. I am beginning to discover who they are and their roles in this story… the women, the men, the institutions, the laws, the government, and religion. Religion is a big demon that I/they are up against… in the telling of their story and also the reality of my life… this is powerful… I will come back to this. My intention for today is to re-center myself. Now that my headache is gone I can write… I think my headache was intended to keep me seated… not moving with my thoughts… and now that I have done that… I am ready for this day. 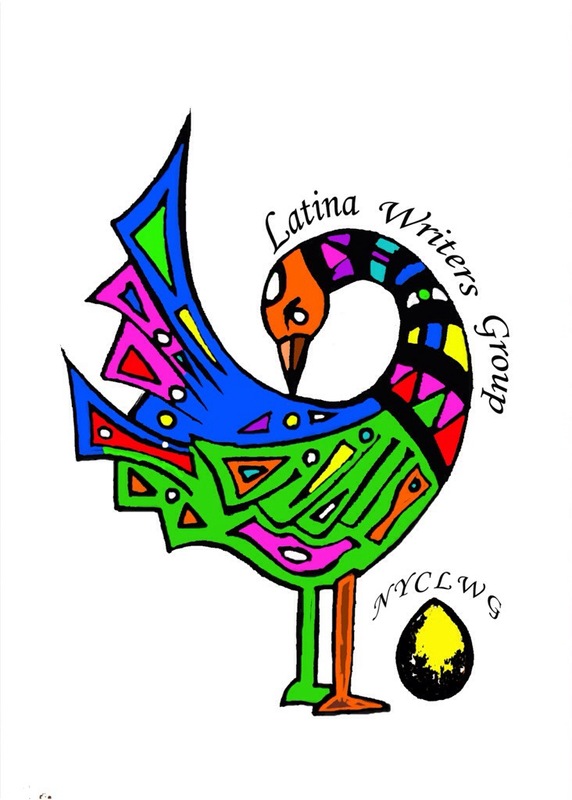 Happy 8th Birthday to the NYC Latina Writers Group! What you have given me is a family and sisterhood. Thank you for bringing me so many amazing writers to create with. Thank you for the inspiration. I have given so much to this incredible group and have received just as much. 10 minute free write: brainstorm for the longer writing session an action that will take place. Think about something big that may happen or will happen. Show me some tension; make it fast paced… make my heart race. 30 minute freewrite: further develop this scene. Take me through it moment by moment. It had been years… BEGIN! © 2014 Alicia Anabel Santos. All Rights Reserved.